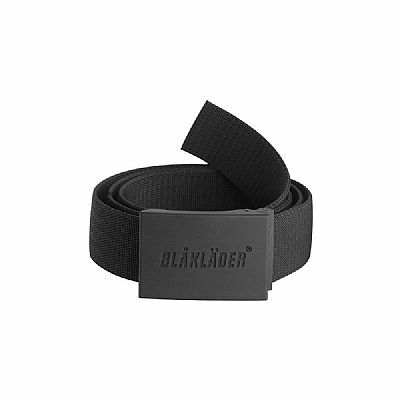 Blakl�der Waist Belt with rubberized buckle. 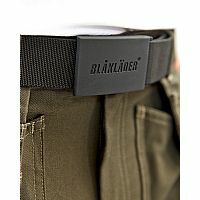 The belt comes in one size and can easily be adjusted to individual size. The buckle is smooth and easy to open and has a rubber coating to prevent scratches on other items during work. 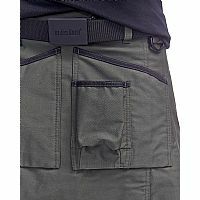 Belt material is a strong and durable stretch fabric.